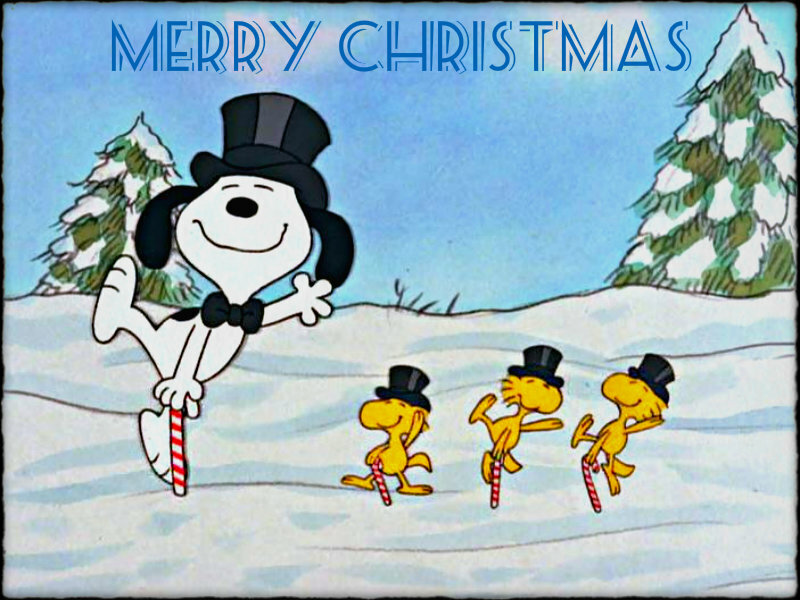 ★ Krismas with Snoopy ☆. . HD Wallpaper and background images in the Krismas club tagged: merry christmas holidays winter snoopy woodstock cute fun.